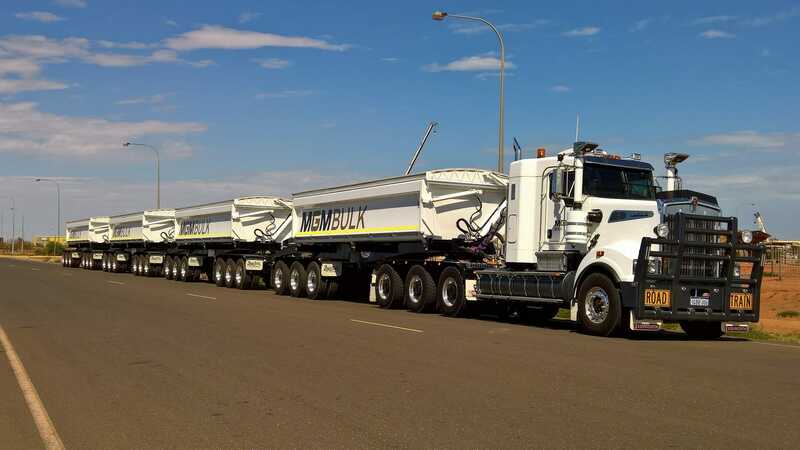 We are the exclusive distributor of the US-manufactured Etnyre Falcon live bottom trailers for Western Australia, South Australia and the Northern Territory. This trailer is well suited to the road construction, earthmoving and agricultural industries for the transport of hot mix asphalt, sand, gravel, aggregates and other bulk products. To view the live bottom trailers we have in stock, see our For Sale page. Or to discuss an engineering requirement, please use the contact form on this page. All Etnyre Falcons distributed by BRE are supported by our full service repair capability and spare parts inventory.